Kids Club, MAC make plans to separate operations after vote to dissolve memorandum of understanding. 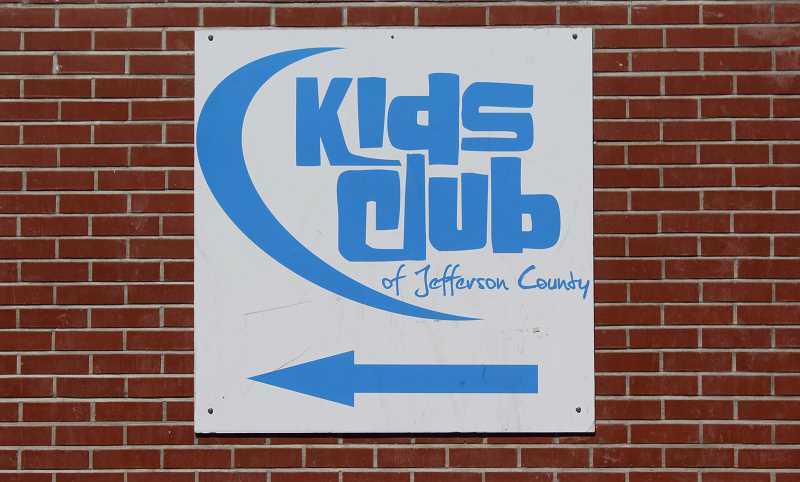 In the wake of a July 2 decision by the Madras Aquatic Center Recreation District to part ways with the Kids Club of Jefferson County, the Kids Club is taking steps to ensure its long-term stability. Since April 12, when both organizations placed their executive director, Joe McHaney, on administrative leave, the two organizations have been working to determine the best paths forward. McHaney was terminated from his position on June 11. For nearly four years, the Kids Club has been paying a monthly fee to the MACRD for management, payroll and bookkeeping services, as part of a memorandum of understanding between the two organizations. With the termination of McHaney's employment, that agreement was reconsidered by the two organizations at a joint meeting July 2. "There had been discussion over the past several years of consolidation," said Tim Gassner, president of the Kids Club Board of Directors. "We thought that now would be a good time, rather than having to create our separate and individual platforms that we had once shared with the MAC. The MAC was not interested in having that discussion." Gassner explained that the Kids Club has always been an independent organization. "The MAC is a district and the Kids Club is an Oregon nonprofit corporation." When the MAC took over management on Dec. 1, 2014, the Kids Club records were merged on to the MAC's ActiveNet software system, leaving the Kids Club without a separate software system, according to Caren Pilkington, who has been managing the Kids Club since McHaney was placed on leave, and later terminated. "We're going to have to purchase a software program," said Gassner. "It will be necessary for us to create some of our own platforms for service to our members." Currently, the Kids Club has about 111 members — more than a 75 percent increase over last summer. "The board of directors and our service manager are working hard to ensure that there won't be any interruptions in service to our members," he said. The MACRD gave the Kids Club 60 days to make its arrangements, but extended that another 30 days at its July 9 meeting, when MACRD Board Chairman Jinnell Lewis said that the board would be willing to consider an agreement to allow Kids Club to continue to use its software system beyond the 90 days. "The Kids Club at this point is going to be better served as an autonomous organization separate from the MAC," said Gassner, noting that the club's lease is with the 509-J School District, and the club owns its own bus. "We're going to do payroll and accounts payable through another provider and it's going to be a savings to us," he added. Jefferson County District Attorney Steve Leriche confirmed earlier this month that he has turned the investigation into any potential misconduct by McHaney at the MAC and Kids Club over to the Oregon Department of Justice to avoid any possibility of conflict of interest. Leriche noted that a MAC board member and McHaney's stepmother both work for the Madras Police Department, which would normally investigate the case. The DOJ also has more resources to conduct "forensic accounting and forensic computer analysis," Leriche said. An investigator with the Department of Justice has already met with staff members at both the MAC and the Kids Club. "At this time, our organization is in the midst of completing a review of all of our financial documentation," said Kris Molitor, who serves on the Kids Club Board of Directors, and has been reviewing financial documents for the Kids Club. "This is a process that takes extensive time and we are appreciative of the community's patience and ongoing support."